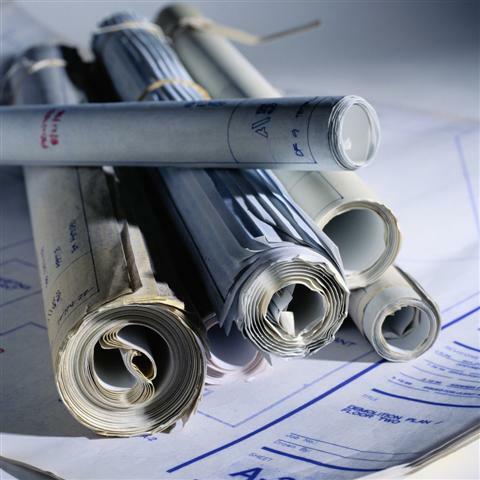 Construction Consulting Services | Precision Design Builders, Inc. Regardless the size of your renovation or new home we can help. There are a lot of places for things to go wrong on a construction project. Through email or Skype consulting we can help you organize and build your dream. Whether you are working with a contractor or as an owner / builder we can provide whatever assistance you need to complete your project on time and budget.